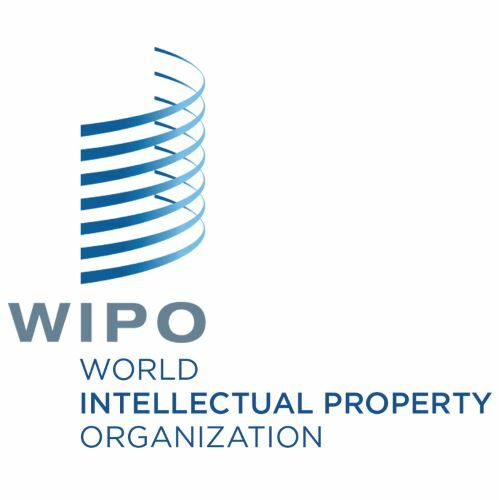 Uniform Domain Name Dispute Policy (UDRP) is administered by WIPO, wherein a complaint can be made for transfer or cancellation of a domain name by a Trade / Service mark owner, on specific conditions. This is the first condition that should be fulfilled by any complainant, so you need to show that the Domain that you want to get back is exactly same as your Trademark or so much confusingly similar to your Trademark, that a reasonable man of reasonable prudence invariably tends to get confused when he has first look at that particular domain name. For example TATA brought a domain dispute complaint over Domain name TATA.biz, Perfetti company over MentosIndia.co.in. UDRP over TVS.com – few years back, there was a matter of TVS.com, which we all know is a very famous Indian Trademark as TVS in automobile industry. But TVS.com was registered way back in 1997 by someone in North America, while TVS recently woke up after so many years, and says I am the owner of the Trademark TVS and the Domain has to be transferred to me. They filed a UDRP before single WIPO panel but the Respondent was very much confident about their rights that they requested for three member panel. His defence was that being in North America he could not have possibly done a Google Search to find that this was a famous Indian Trademark because it was an infancy at that time in 1997. Timing of the registration is also very tricky question in these kinds of cases. He had raised very valid point which none of the panel could disagree with that he had registered this way back in 1997, when he had no means of searching for the same on the Internet and secondly he had registered it to reflect TVs as an acronym for Televisions. And it was evident from the website that he had used it for TVs i.e. Televisions. Though there was single evidence of TVS trademark being infringed but given the evidence he had given that he in fact used it for Televisions, Panel was constrained to give it back to the Domain Name holder and he had legitimate rights in the Disputed Domain name TVS.com. Therefore, TVS lost this case in this particular instance. In another matter as to how personal name can also be protected. In this particular case, there was one person A.R. Mani based in Canada and the Trademark Owner ARMANI went after his domain ARMANI.com. But the Respondent was able to prove with his birth certificate, social security number, that his name was in fact AR Mani and he won the case. As a result, ARMANI had to buy it back from the Respondent at a later stage. Under this clause it has to be proved that both the Domain Name was registered and is being used in bad Faith. And circumstances, where the website reflects Trademark of the Complainant or is trying to take undue advantage by ADs on a parking page or is holding with a malafide intention to sell back the domain name to it’s rightful owner for profit. What constitutes Bad Faith is… slightly more complex thing as more UDRP decisions and UDRP Overview 3.0 has been built up and it always depend upon facts and circumstances of the case, where the mark is more famous then it will be easier for the panel to decide. And more the onus of burden of proof on the Respondent but when you come to generic marks it will be very difficult to prove bad faith.